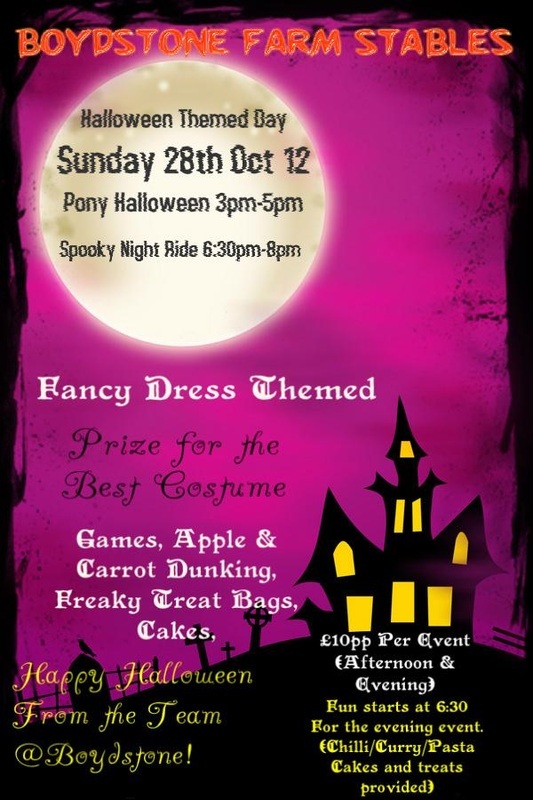 We are hosting our Halloween themed events on Sunday 28th Oct 2012. 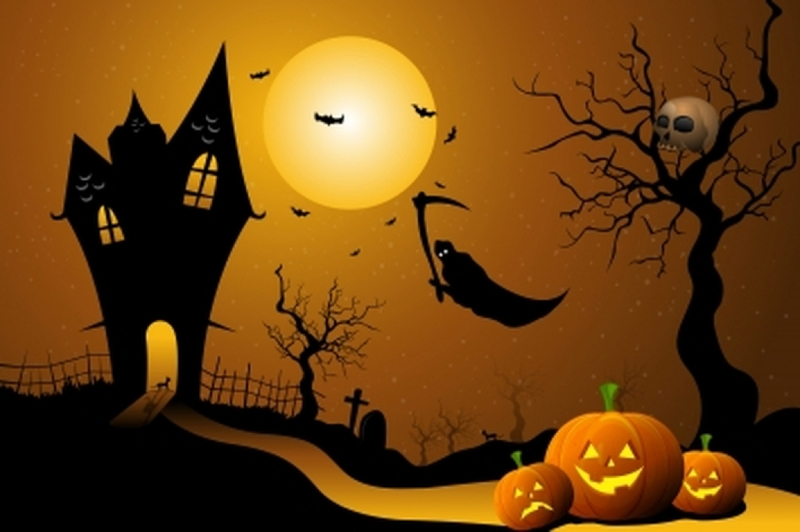 Come join us for some frighty fun and a spooky night ride. You flattened Bella but keep rolling!!!!!! 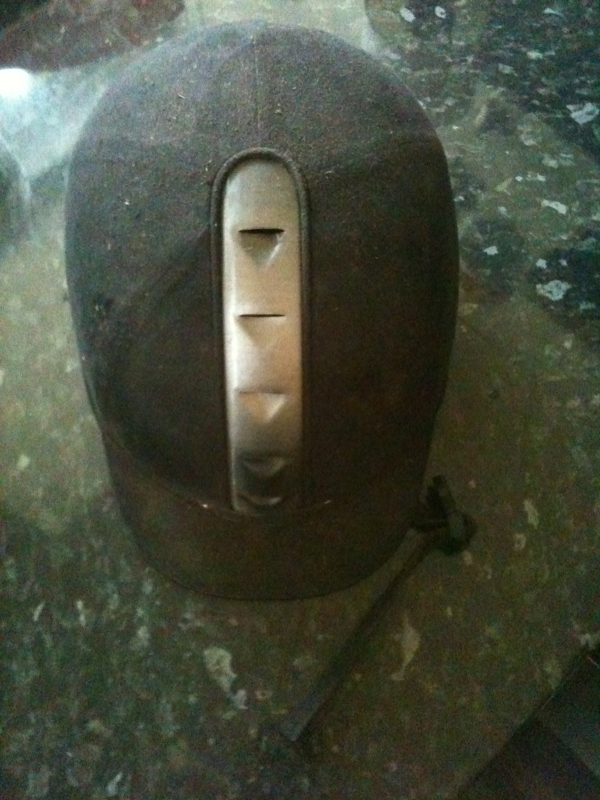 If anyone has lost a riding hat please let us know. We have found one and would love to get it back to its rightful owner!! 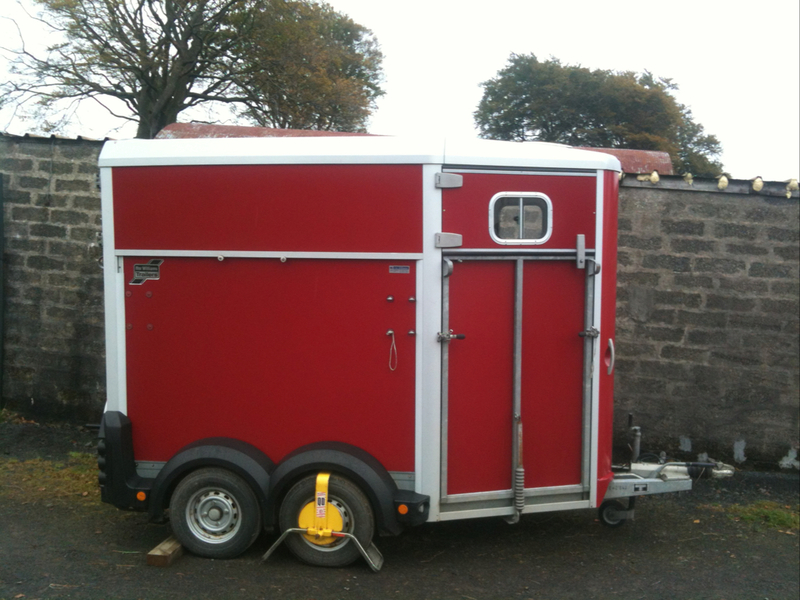 One of our horse boxes washed cleaned and polished ready for the winter. New bedding has been ordered. 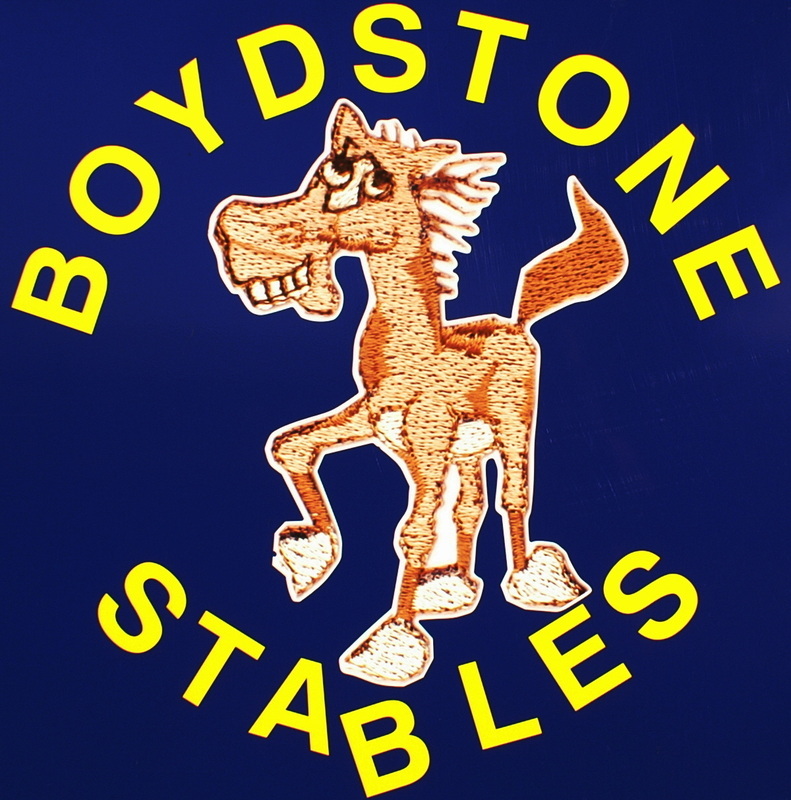 The Community of Boydstone Farm Stables.